Last May our family left a birthday party in Port Richmond and wound up driving through Kensington on our way home. We’ve lived in Philly for almost 10 years now, but I’ve never seen anything like what I saw as we drove under the El toward Lehigh Ave. Dozens of people were openly shooting up and walking around high. It didn’t feel like any part of Philly that I knew. Time passed and I felt drawn to go back. I felt the Holy Spirit leading me tospend time in Kensington, but I wasn’t sure how. I explored a few options and eventually got connected to New Day Drop In Center through a friend of mine that was volunteering there. 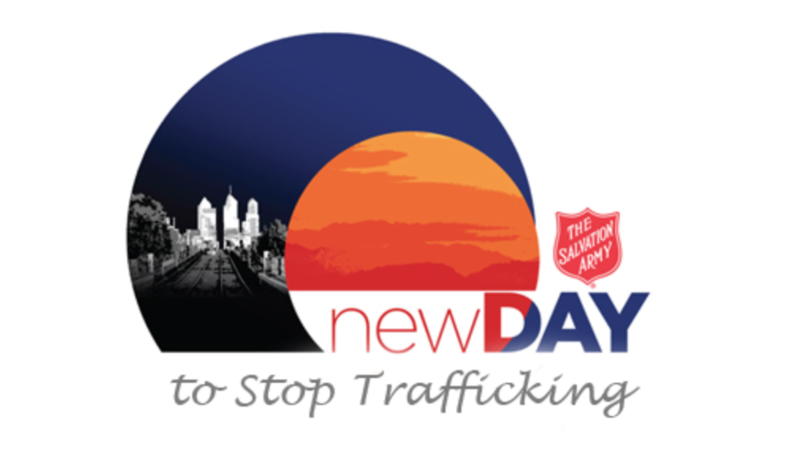 New Day is run by the Salvation Army. They are open Monday to Thursday as a place of refuge during the day for trafficked women, and see 60-80 women a day. 80-90% of the women are homeless and many are in active addiction. As women come in they are greeted by the warm smiles of volunteers and case workers. They can pick out clothing, receive hygiene bags, sign up for a shower, and get food. On Thursdays the center is open until midnight and offers group sessions with focuses like spirituality or arts and crafts. In addition to helping with basic needs for these women, New Day seeks to provide women with access to free legal advice once a week and case workers who are available daily. Our support of New Day through the Easter Sacrificial Offering will go toward continuing to provide care for the women who come in each day. I’m also happy to help you get connected to the organization if you have daytime availability and are interested in exploring serving here as a volunteer. Please contact me at katie.brindley@cru.org to pass along any donated items or to talk further about volunteering.